Are you looking for a way to build your brand and really stand out from the competition? I was recently reading an article published in SkinInc. regarding essential oils and aromatherapy, and it really hit home. Providing simple yet effective aromatherapy touches throughout your business is a great way to earn your client's trust, respect, and future business! That may be easier said than done, however. Luckily, you've got the Pure Spa Direct Team who is always happy to help! 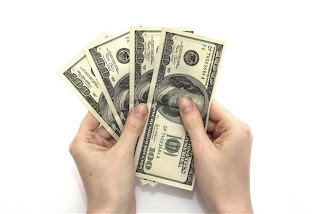 There have been numerous studies showing that certain scents can influence shoppers to purchase more. Similarly, when a client comes to your spa, they arrive with expectations - and one of those major expectations is the "spa smell" that envelopes them upon arrival. 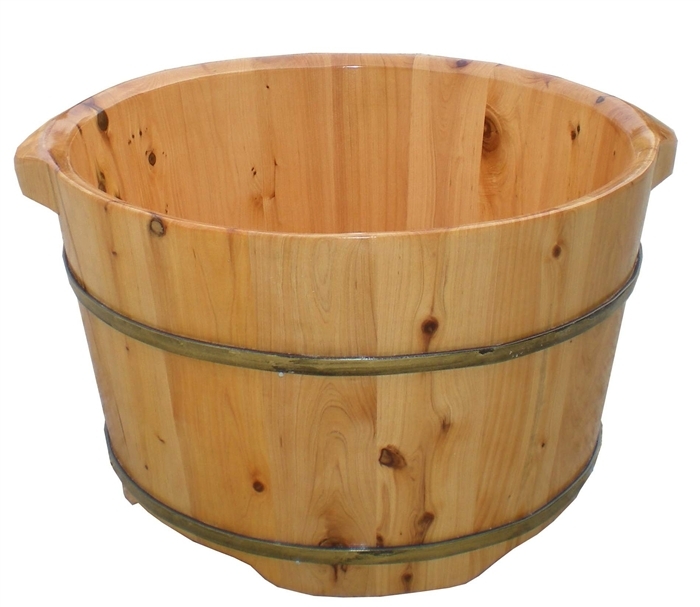 Sandalwood - Also a centering scent, has a calming effect, and fights restlessness. Sweet Orange - Considered the traditional Chinese symbol of good luck and prosperity. It is a warm and happy scent. Mandarin - Soothing and gentle, helps calm restlessness. How are you currently incorporating aromatherapy into your spa? Some of our favorite ways include diffusing your signature scent in each room, providing your clients with warm or cool towels sprinkled with essential oil, or using essential oils in your laundry so your bed linens are infused and your clients are enveloped in these happy scents. Using aromatherapy is a simple way to build your brand and boost your business! Fall Isn't Just for Pumpkins! Pumpkin lattes, pumpkin oatmeal, pumpkin beer, pumpkin body cream, pumpkin tampons (wait these actually DONT exist, and should never)...by the time October hits, almost every retail product and food item is associated with a pumpkin. Don't get me wrong, I thoroughly enjoyed my PSL from Starbucks this morning, my apartment is already stocked with pumpkin candles and pumpkin body cream, and cans of pumpkin puree are in my kitchen waiting to be made into festive pumpkiny treats. I think it's time to give the pumpkins a break (at least for this blog post) and highlight another festive fall scent that is often overlooked: Ginger Red Currant! If you haven't already started incorporating fall scents into your spa products yet, what are you waiting for? I'm sure you're fully stocked on pumpkin, but have you considered Ginger Red Currant as a new scent to add to your spa? The smooth fruity scent of red currant combined with spicy ginger will make your clients excited for the upcoming cooler months as well as the holidays that are rapidly approaching! We have an amazing product in stock now for fall. 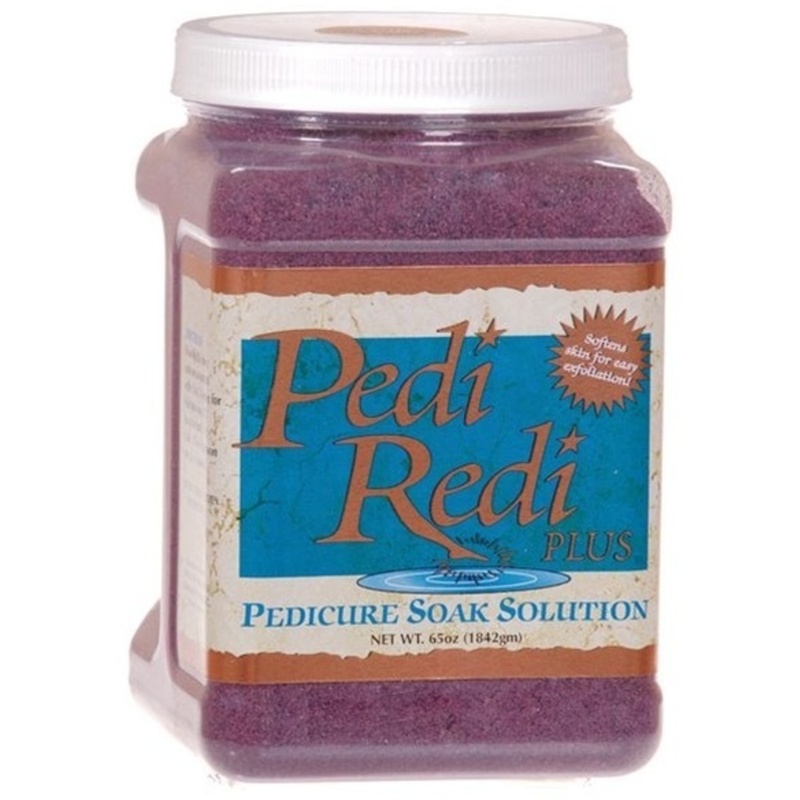 Check out our Maxim Pedi Redi Red Ginger & Currant scrub! 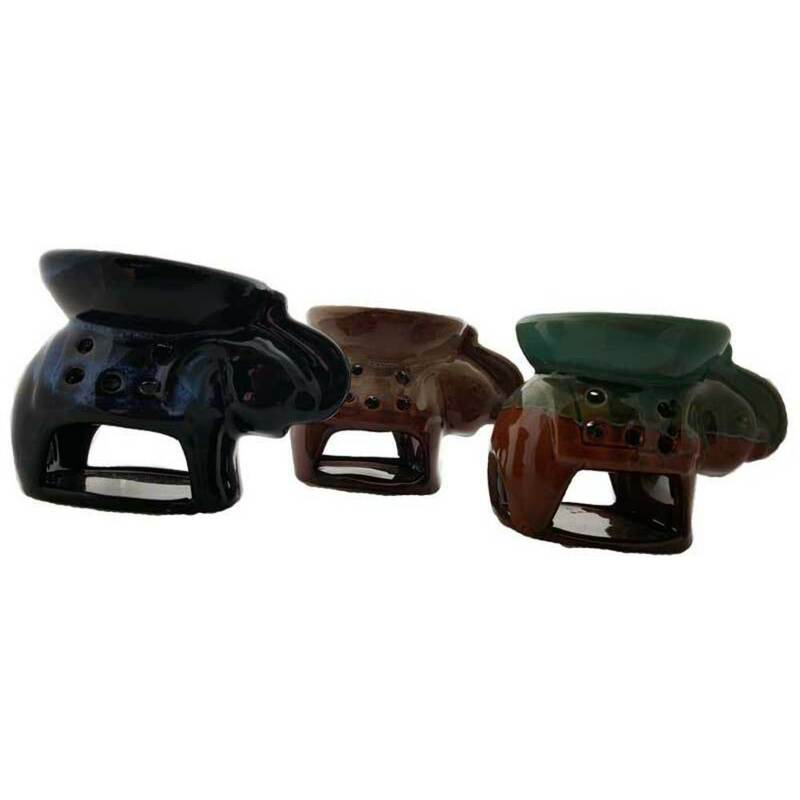 This scrub soften calluses and cuticles and will remove dead skin while significantly reducing scrubbing time for the pedicurist. This specially formulated product contains the delicious essential and fragrance oils of red currant and ginger. 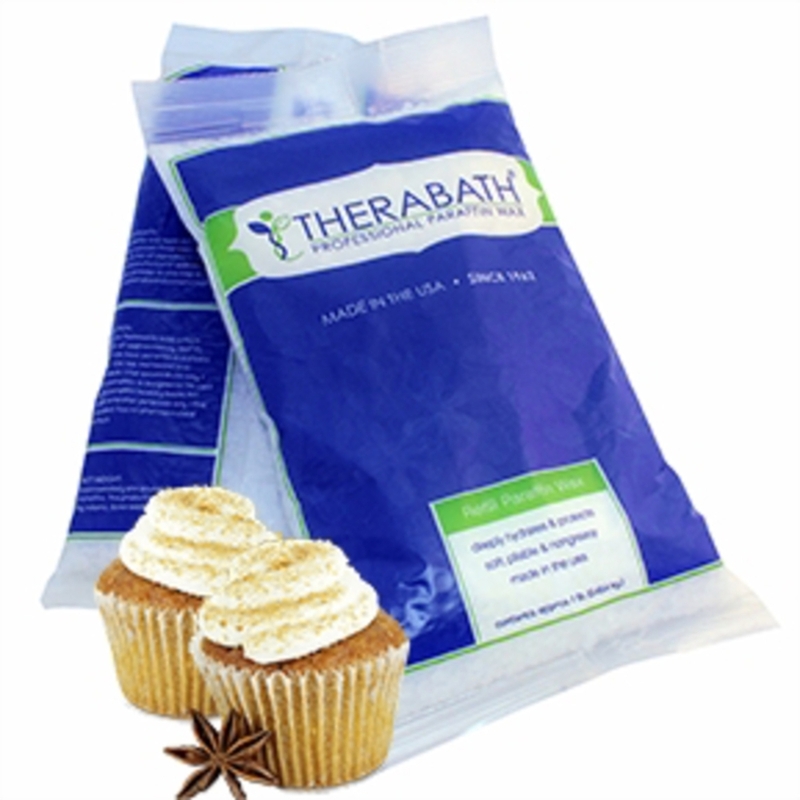 Get this in your spa for the upcoming months, and your clients will thank you! I'm obsessed with aromatherapy and essential oils...and scented candles! I love walking into a business and being greeted by a lovely scent. It's one of the first things clients notice when they walk in....what they see, smell and hear are vital. Are you using any essential oils in your entryway? How about in services? 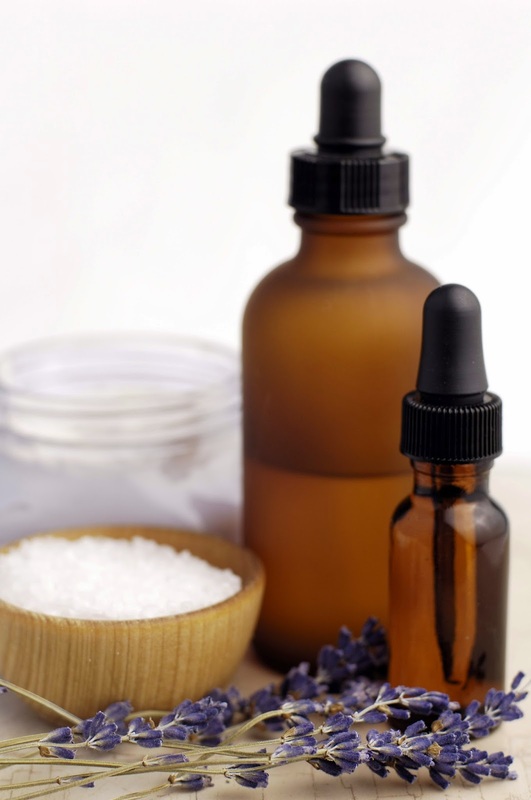 Are you utilizing essential oils to enhance treatments? It can be a bit overwhelming with all of the different scents out there. For general use for filling the main reception area or walk areas with fragrance, you can use synthetic or organic - whichever you prefer. I have spoken with many clients who try to keep the main scent in the business a subtle yet noticeable scent; you want clients to notice but not be turned off by an overwhelming scent. 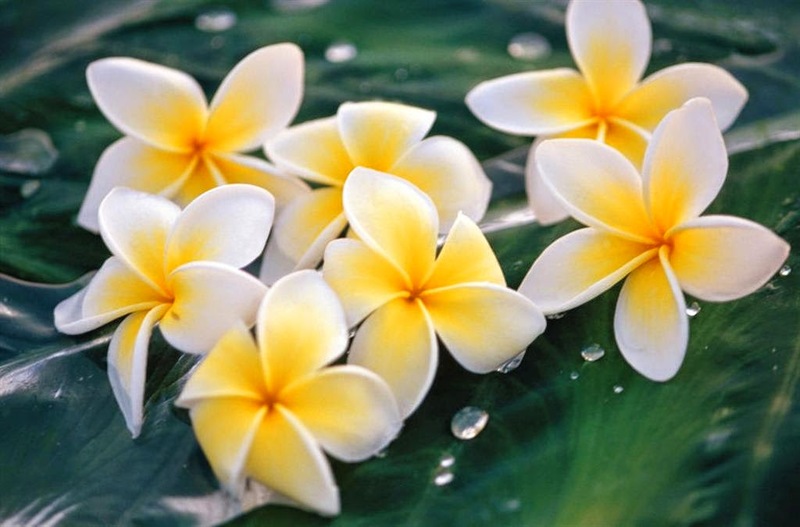 Light fragrances like ylang-ylang and blends like Peace & Harmony are excellent choices. For use in rooms, you want to be sure not to choose scents that conflict with any scent(s) of the treatment. You don't want the phenomenal service to be marred by a displeasing mix of smells! You can always ask clients (I know some businesses that include this on their intake forms) what they like and don't like! For use in services, you can pick and choose to fit your theme, the services, time of year...you can be pretty creative with this! Things like lavender, cedar, neroli and peppermint are all excellent choices. There is also the option of choosing essential oil blends, or blending your own! 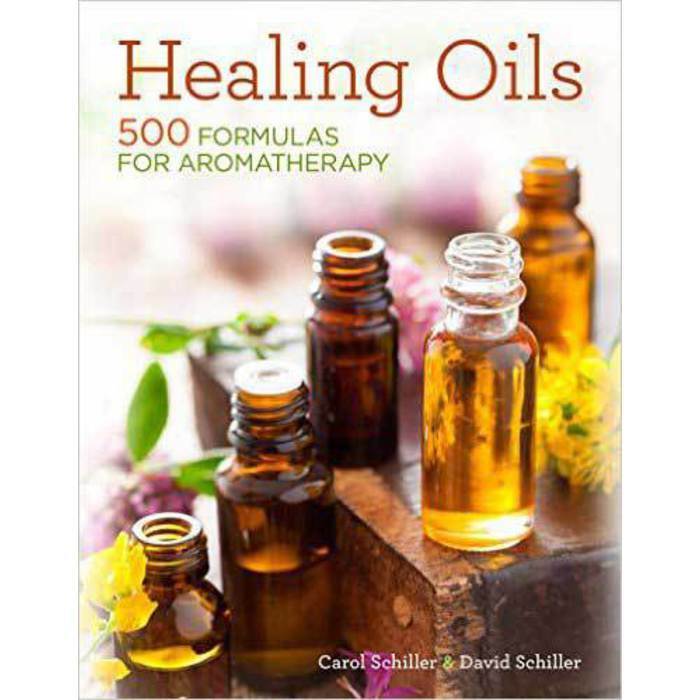 The Complete Book Of Essential Oils & Aromatherapy is an excellent resource for all things essential oils. Be sure to have tester strips available for clients to choose their own and to retail! With the change in seasons and sometimes chaotic weather changes, many people suffer from allergies. From itchy eyes and sneezing to headaches and full body aches, allergies can make people all around miserable. Are you marketing your massage services to allergy sufferers? Massage is excellent for helping people deal with their allergy symptoms yet most people aren't aware of this! This is where we as massage therapists come in to educate them! Massage is excellent at treating headaches, body pains, it boost circulation and reduce stress. It's a big circle, the symptoms are stressing the client out which is making them focus on the symptoms, making them worse. If you calm the client while easing their symptoms, the body can focus on dealing with the histamines. Something as simple as posting a brochure or sign about your allergy relieving treatment will have clients calling to get their session in asap! Be creative and blend up your own mixes to add into your favorite carrier oil for a clearing facial massage! Be sure to have extra bottles of essential oils on hand to retail to your clients! Also, check out the Aroma Pen...perfect to retail with the oils for your clients to have instant on-the-go relief! Essential Oils - With an Emphasis on Essential! 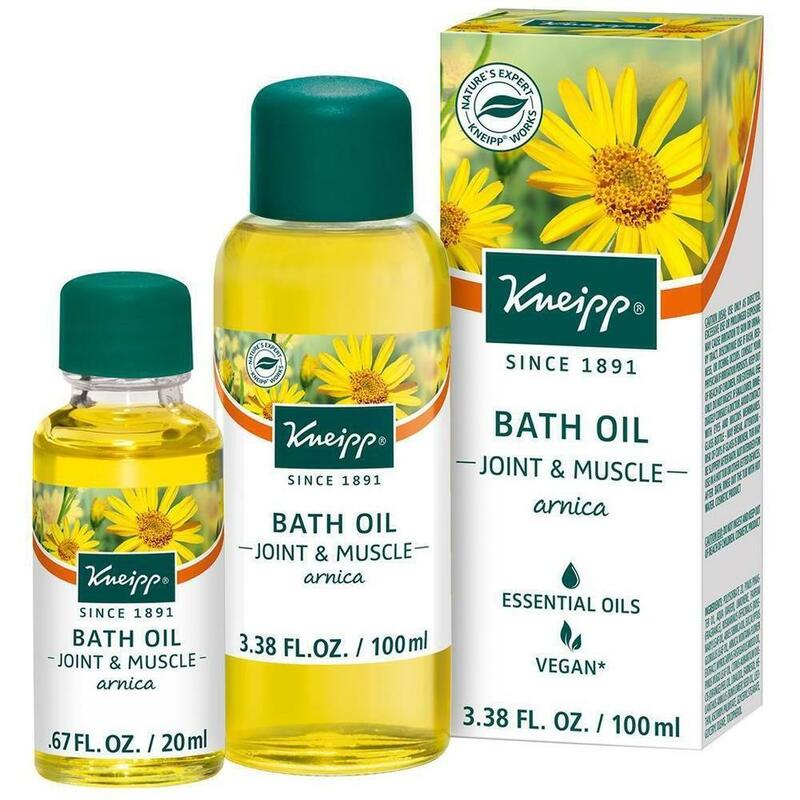 Ah, essential oils - probably one of my favorite spa products out there! But what makes them so great? I love how each individual oil can be used for various soothing and supposedly curative effects. While essential oils are "essential" in the sole reason that they contain the "essence" of the plant's fragrance of which they're derived from, it is important to note that different oils have different properties. Certain oils are essential for various types of aliments! Do you have enough essentials for all types of clients, especially those who receive deep tissue massages? If not, I've got you covered. See below for what I mean, and why these "essential" oils take on a whole new meaning! Most your clients probably sit throughout the day and then cram their exercise into one quick session. This can cause excess strain on their muscles, causing spasms and inflammation. While massages definitely help to ease the pain, certain essential oils can facilitate healing as well according to an article I recently read. 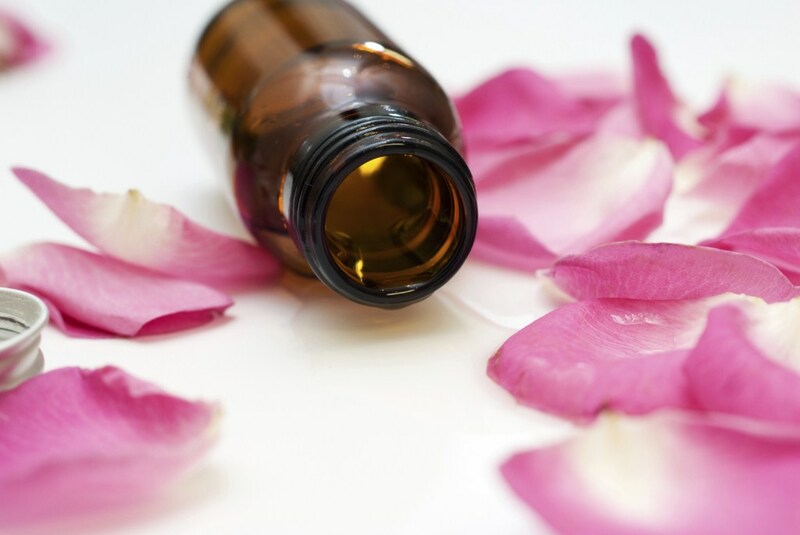 We carry any essential oil you might need here at Pure Spa Direct. However, some are more popular than others due to their aroma and abilities to aid in soothing inflamed muscles. Peppermint is great for your clients with inflamed and overheated muscles, as it has a cooling effect. Rosemary also reduces inflammation due to its astringent properties. 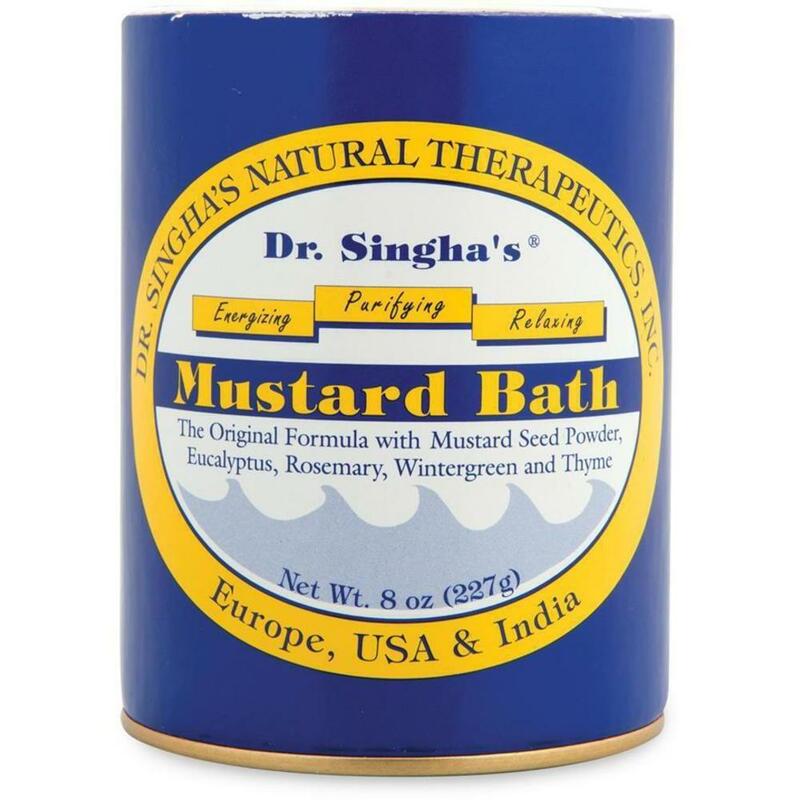 This can help stimulate circulation and increase blood flow to the muscles, bringing down inflammation. We have a variety of peppermint and rosemary essential oils to choose from! While peppermint has a cooling effect, other oils have a heating effect. Juniper and ginger oils tend to warm overworked muscles. They contain natural analgesics which can help to block pain - perfect for your clients who are athletes and looking for a deep tissue massage! Did you know that April is Stress Awareness Month? It's a good chances that your clients who are stressed out have tighter muscles. Both chamomile and lavender essential oils can help calm down your clients who are extra stressed and hold tension in their muscles. They are personally my favorite, as I love their scent. Click here to see all of our essential oils, and stock up on what your missing to help your clients in need. They are also perfect for retailing to your clients after each session! oils and essences. Whether its custom blending essential oils or carrier oils, PureSpa.com has a great selection of glass dropper bottles in various sizes and colors. Dropper bottles are very popular with facialists, massage therapists and wellness practitioners. You are sure to find a glass dropper bottle to fit your essential oils and blending needs. Keep in mind that you should always test your product with the packaging to ensure stability and compatibility. I have been talking with many clients the last 2 weeks about essential oils. Everyone is in full swing switching over the scents they are using in services to the more winter-esqe ones. Have you brought in anything new for the winter months to help with sinuses, headache and the dreaded holiday stress? 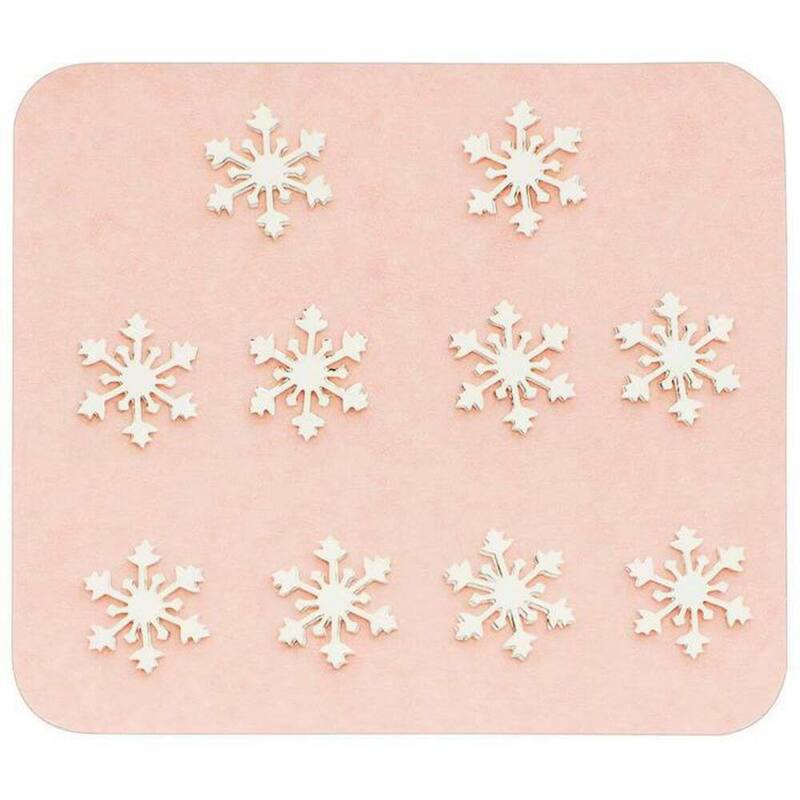 The winter favorites include eucalyptus, sage, wintergreen, spearmint, clove and calming blends! Be sure to check out our immense line of different essential oils and diffusers! 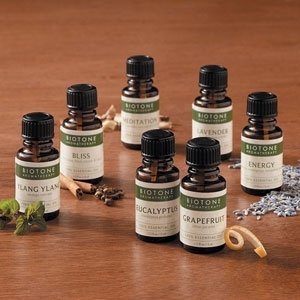 Essential oil blends are great for personalizing your clients experience. Whether you want to provide them with relaxation, an uplifted feeling and energy, or help them feel more focused, these new Essential Oil Blends by Now will be a great addition to your collection of essential oils! You can add them to a carrier oil for massage, add to a diffuser, or even create a room mist by adding a few drops with water to a spray bottle. Peace & Harmony - A calming blend that elevates centering and balancing with peppermint, patchouli, orange, lavender and basil oils. Minty floral herb aroma. Clear the Air - A purifying blend of peppermint, eucalyptus, hyssop and rosemary oils. Fresh mint aroma. 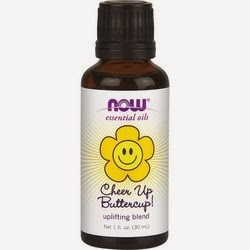 Cheer Up Buttercup - An uplifting blend of bergamot, orange, lime, lemon and grapefruit oils. Citrus with light herbal aroma. Mental Focus - Promotes balance and focusing with a blend of lemon, peppermint, wintergreen, basil, rosemary and grapefruit oils. Minty citrus with wintergreen aroma. Peaceful Sleep - Encourages relaxing with a blend of orange, tangerine, lavender, chamomile, ylang ylang and sandalwood oils. Floral citrus aroma. Add 30 drops of the essential oil blend to 1 oz.of water in a spray bottle. Incorporating these essential oil blends into your services will enhance the overall client experience. Get your Essential Oils NOW! New for us (or at least me) in the Essential oil game is the NOW brand! I love smelling all the new oils that we get each day. Some are a little stronger than others and all the guys have their favorites. My personal favorite (for the moment) is Grapefruit... why? I have no idea... I'm just a shipping guy! See our great NOW Essential Oil selection HERE!